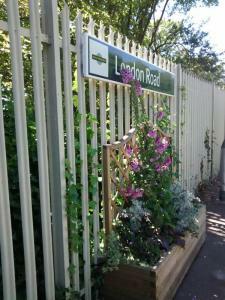 This entry was posted in Communications, Environment, Streets In Bloom and tagged Community, London Road Station on 28/07/2015 by srraadmin. Hi there Susan. Our LRSP planters are all on railway land so we don’t have to go to BHCC for permissions (we do, however, have to run the gauntlet of railway health/safety policies, though, for good reason – thank goodness the railway have been very supportive of the partnership and have always tried to help). Do hope you’re able to set up your planters. Congratulations to LRSP for these beautiful planters. Though I LOVE the planters and the lovely flowers which encourage wild life – we have been told by the council that we need planning permission to put planters on our forecourt. 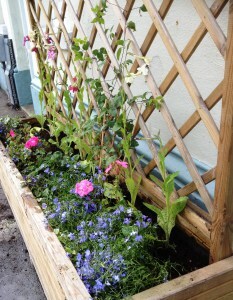 Do the owners of the planters displayed have planning permission?